I love pottering about in the garden so I’m very excited to be heading off to Bloom this weekend. As well as all the pretty plants, I’m looking forward to treating myself to some yummy ice-cream and maybe a crepe from Maple Moose – a client of ours who’ll be serving up waffles, crepes and ice-cream all weekend in the picnic area. They were a big hit at Slane recently – this was only a part of the queue! 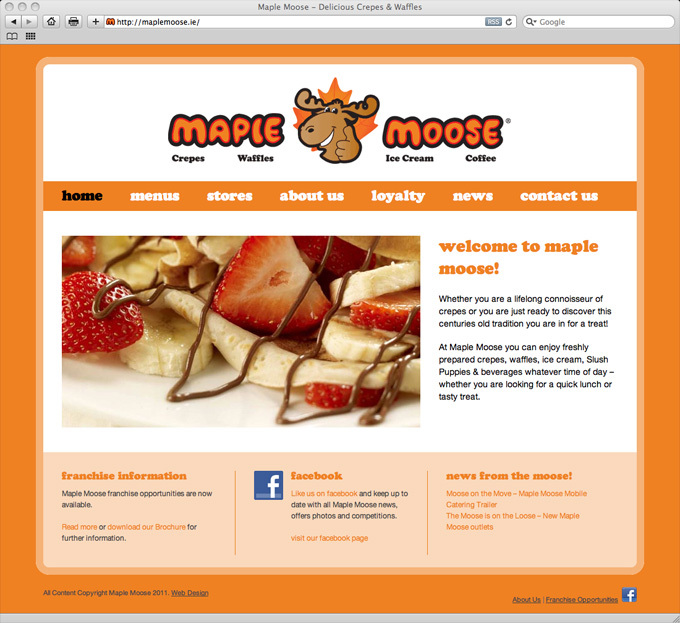 You can check out their new website which we launched yesterday for more information on Maple Moose, their menus and locations. How will you be enjoying the sunshine over the bank holiday weekend? Posted on June 3, 2011 by rachel	This entry was posted in blog, curious clients.